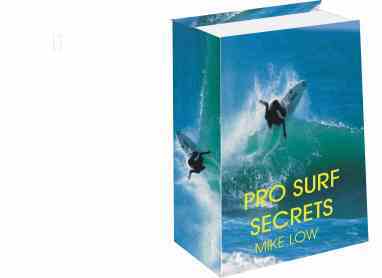 Welcome to Pro Surf Secrets Affiliate programme. Sign up today and make 50% per sale! Below is a link that takes you to CLICKBANK. After you sign up. Go back to the marketplace and type in surfing. Prosurfsecrets will be one of the programs that come up. They will create the link you need to insert into your web page. If you want an image of Pro Surf Secrets feel free to grab the image below. All the best and I wish you every success.